Do you need help choreographing your next musical? Let Nicole Korpela bring your ideas to life through movement and dance. 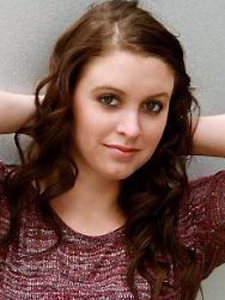 Nicole will customize choreography to fit the specific needs of residency sponsors. She will adapt activities to the ability level and ages of student dancers. Nicole also offers ‘Tap Dance for Musical Theatre’ (grades 9-12), ‘Musical Theater through the Decades’ (grades 6-12) and ‘Creative Movement for Elementary Students’ (grades PreK-5). She is always willing to partner with teachers and administrators to create a residency that will fit their specific interests.